Wai! I managed to have time to make another dish from a manga! This time, I’m in the mood for spice and some Kanagawa love! 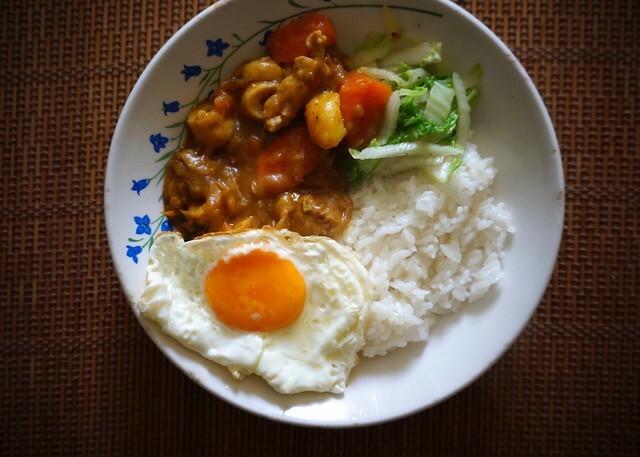 I made Chikuwa Curry from Umimachi Diary! I'm a researcher by trade and a fujoshi at heart. I love slurping noodles, finding treasures in Mandarake, and getting lost in small city streets. I talk about manga and my fujoshi life in Otaku Champloo! Thanks for visiting my website!